Government is rarely as nimble as industry, so it’s not surprising that it’s taken nearly a quarter century for the Food & Drug Administration to retool its most iconic brand, the Nutrition Facts label. As early as 2005, the FDA had announced its intention to revamp the label and had been soliciting input from industry and other stakeholders ever since then. So, the modernization of the label, which appears on a reported 800,000 manufactured food products, didn’t come as a big surprise when the new design was unveiled in May 2016. The intent behind the new label was clear: reflect the latest food science and provide consumers with easier-to-understand information about what is in the food they buy. Still, the final ruling held a few surprises for industry—and even created some outright confusion. 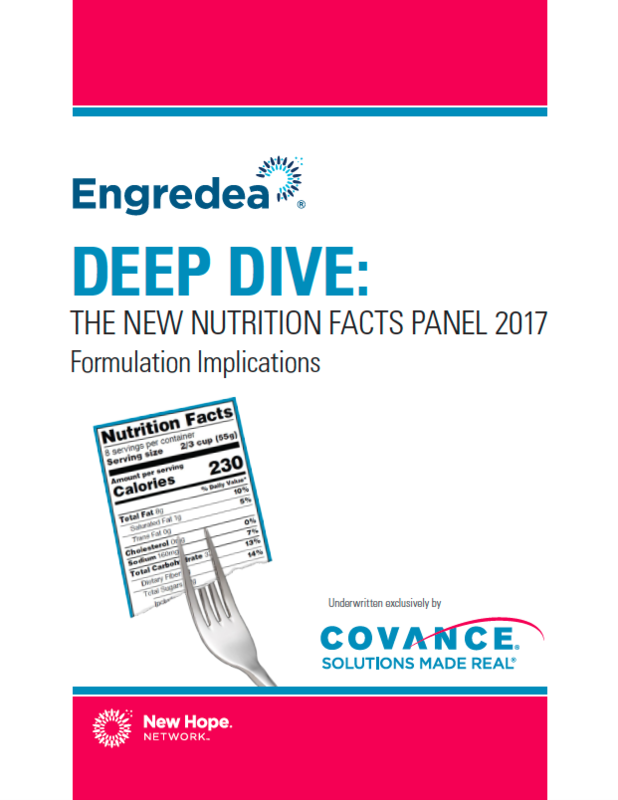 We unpack all the issues and questions in our latest Deep Dive report about the new Nutrition Facts Panel.